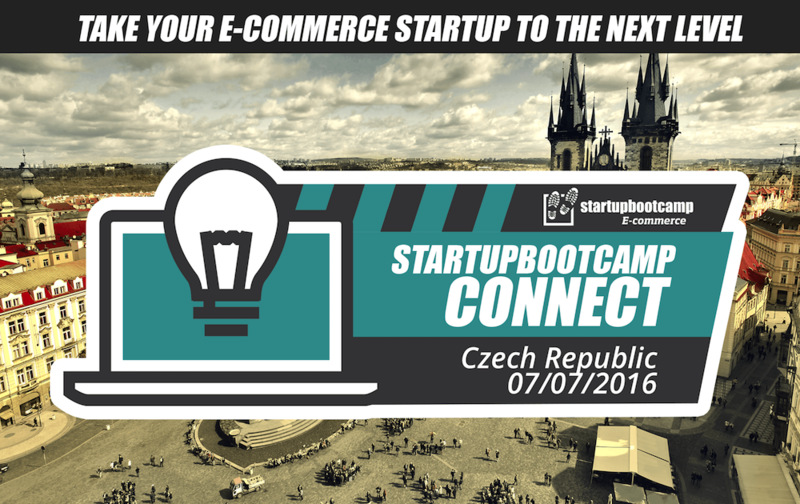 On the 7th of July, the Startupbootcamp E-commerce program organizes an online event called Startupbootcamp E-commerce Connect for Czech startups as part of its international tour to support the region’s best talents in E-commerce. The 10 most promising startups selected from all applications will be invited to pitch their innovative ideas to the Startupbootcamp team and fellow entrepreneurs, get mentor feedback and learn more about the Amsterdam-based E-commerce 2016 accelerator program – and all of this online! If you’re a startup based in Czech Republic, we encourage you to apply now. With only 10 spots available for the day, the earlier you apply the higher your chances are of joining the Startupbootcamp E-commerce Connect. The experience is valuable for everyone joining the Startupbootcamp E-commerce Connect: all the teams get a chance to connect to fellow entrepreneurs from the local ecosystem as well as get personalized feedback from the extremely experienced mentor Marc Wesselink. Apply now by filling in this form. If you have any questions about Startupbootcamp E-commerce Connect, feel free to drop us a line at telma@startupbootcamp.org.